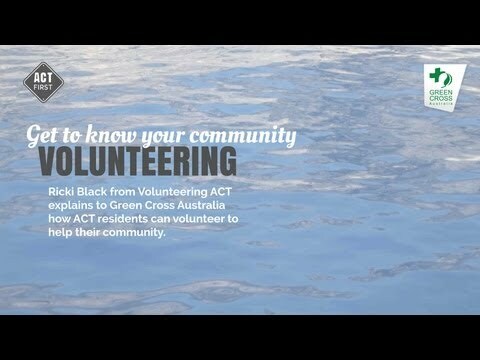 A super-cell thunderstorm at 10.30pm caused heavy rain and hail over Canberra City and Belconnen. Hail up to 3cm size piled-up to about 20cm, causing 1 metre high hail drifts in Civic Centre. The hail also forced roads to close, causing commuter chaos. Many cars were damaged and numerous buildings were closed in the central city area due to water damage. The Australian National University was so badly damaged it was closed for almost a week. 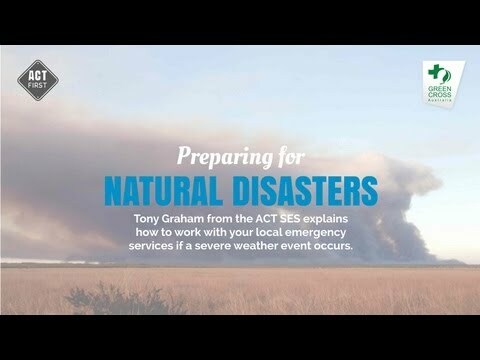 About 1,100 homes were flooded with over 176 calls for assistance received by the SES. 1/1 Canberra storm image 2007 After the storm, hail covered the ground. Image by by Prescott Pym available at http://flic.kr/p/BPSao under a Creative Commons Attribution 2.0. 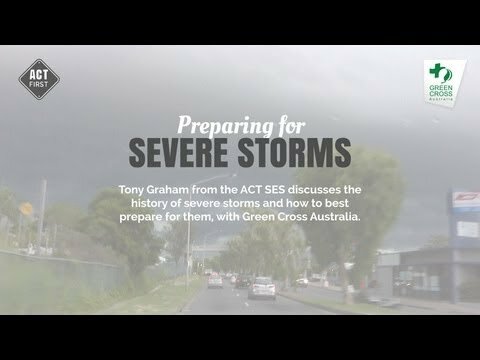 1/3 Preparing for severe storms Beth Resta from GreenCross Australia talks with Tony Graham about how you can prepare yourself for a severe storm.